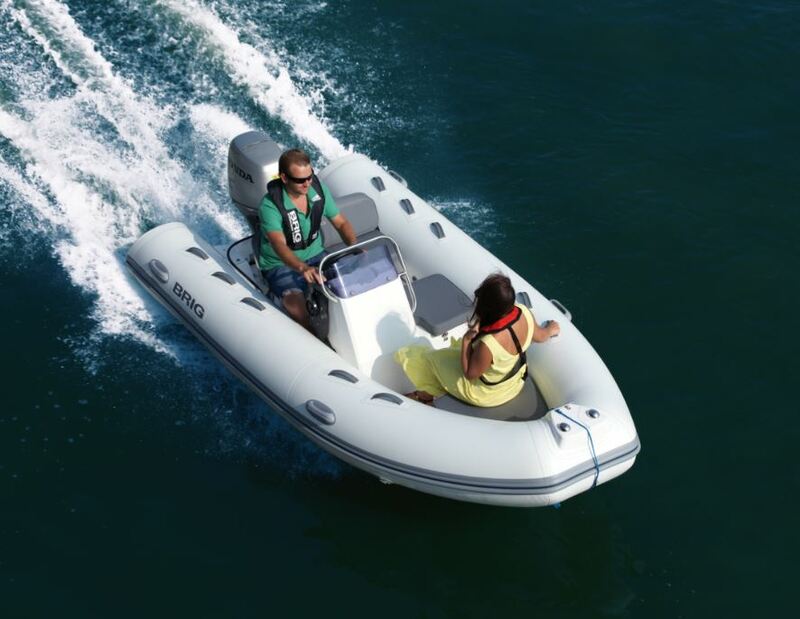 The new deluxe ultra light tender is designed to be light enough for davits of popular smaller yachts. The F380 will provide owners quality and affordability in a smaller, lighter package this boating season. 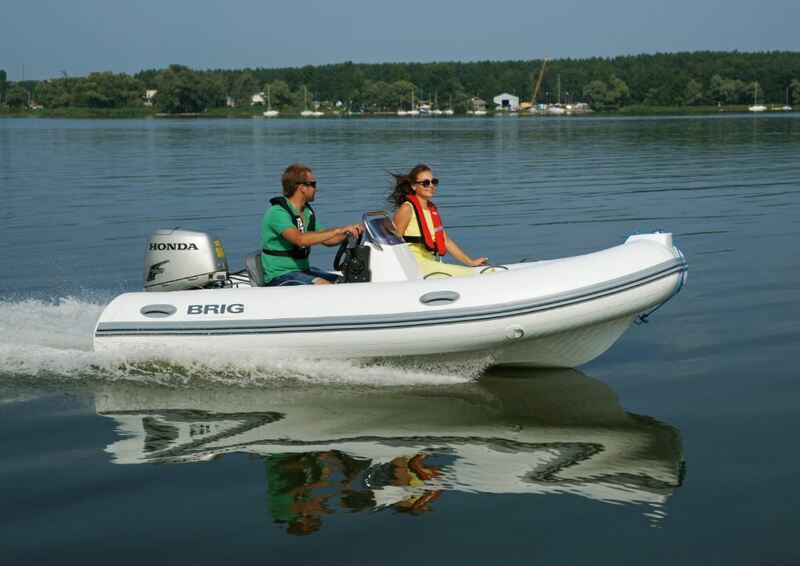 All three will offer open deck space, bow and under-bench stowage as well as seating for four persons comfortably. 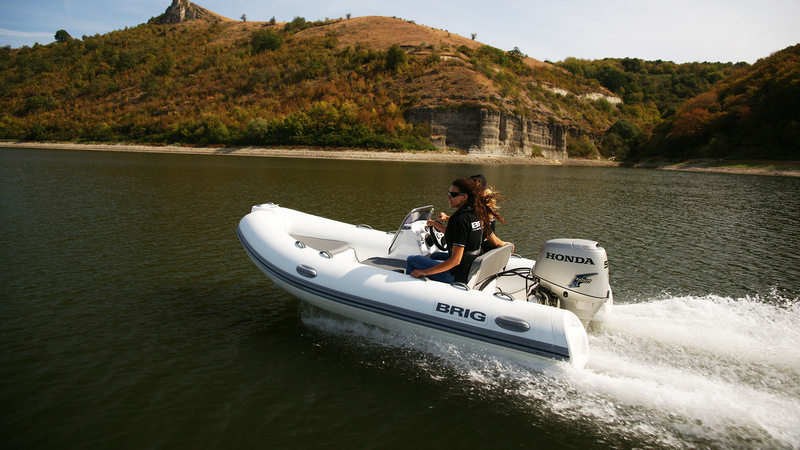 These super light tenders are the pinnacle of affordable luxury in a compact 3.65m package. 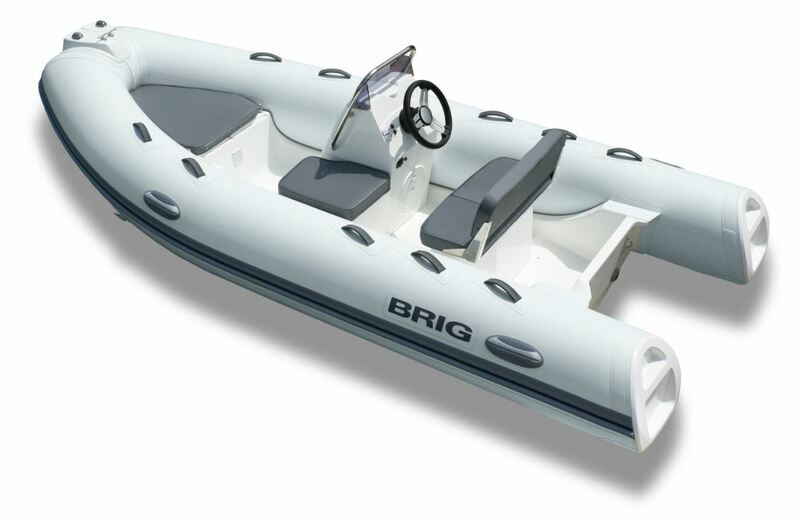 The BRIG Falcon 380 Deluxe Tender Models are available to view at Sirocco Marine showrooms alongside BRIG’s Navigator and Eagle models. 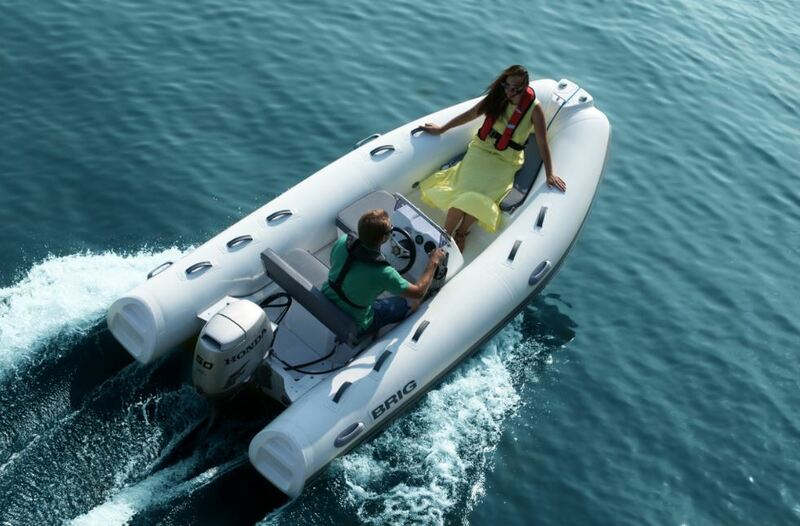 Each F380 standard features include: a 34-litre capacity fuel tank under the seat, a remote steering helm console, and forward bow stowage with upholstered bow seating. 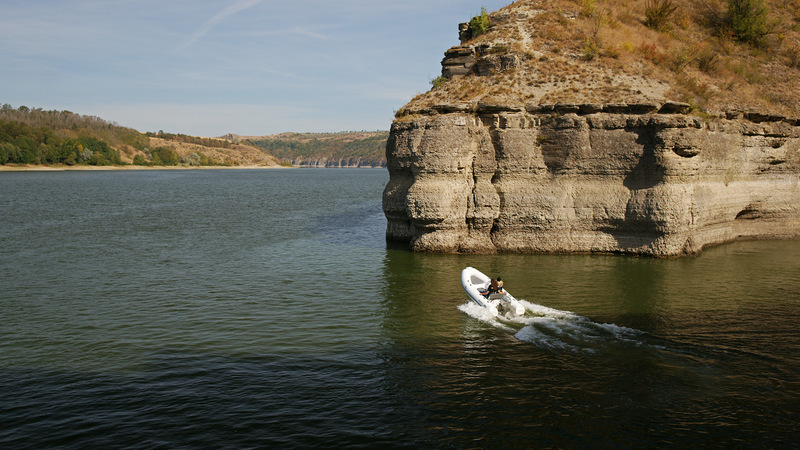 Options include custom colors, SeaDek flooring, bimini top package, and much more.